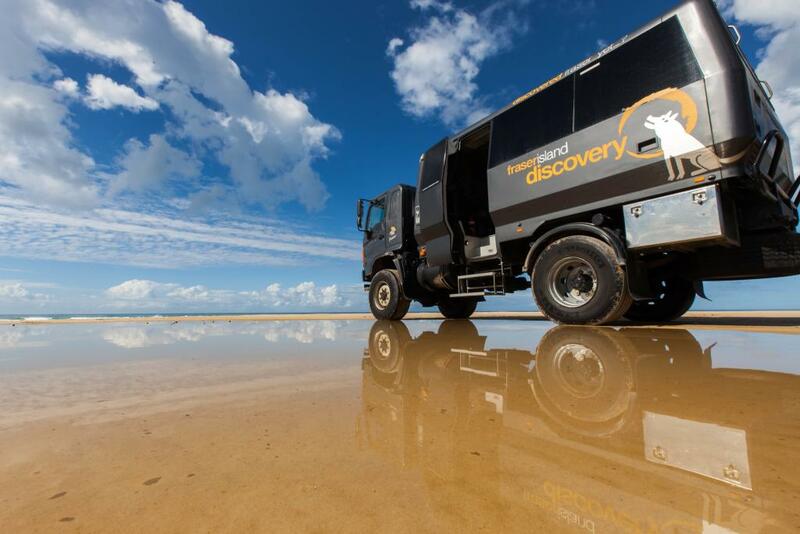 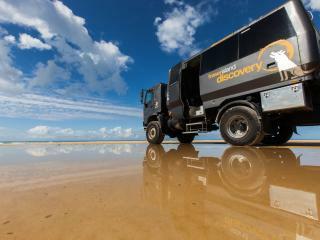 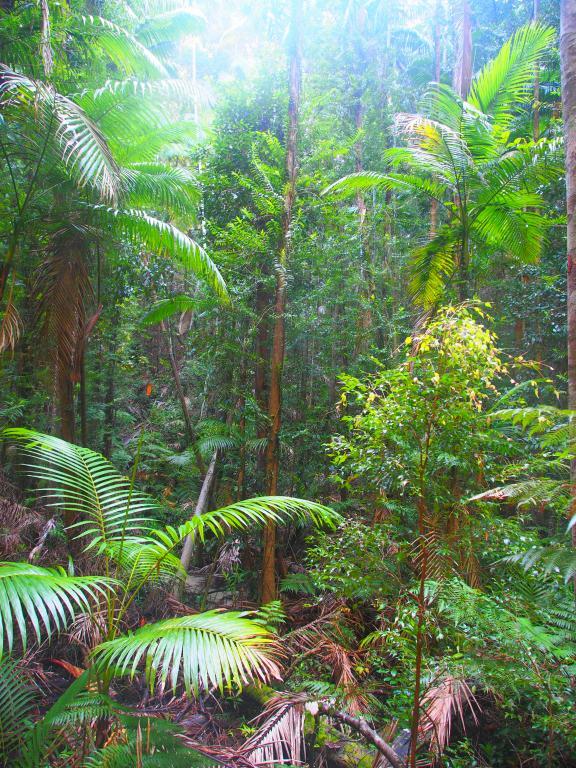 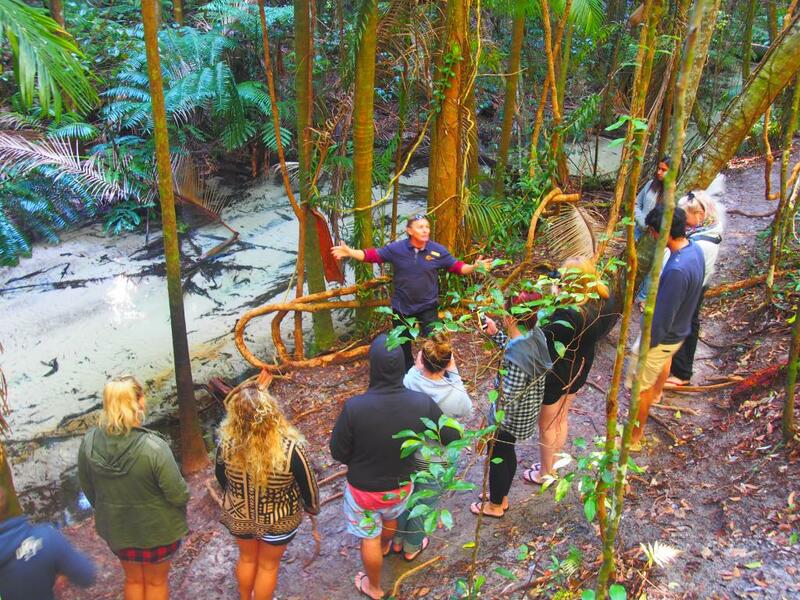 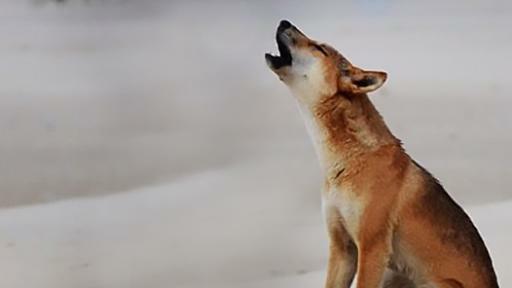 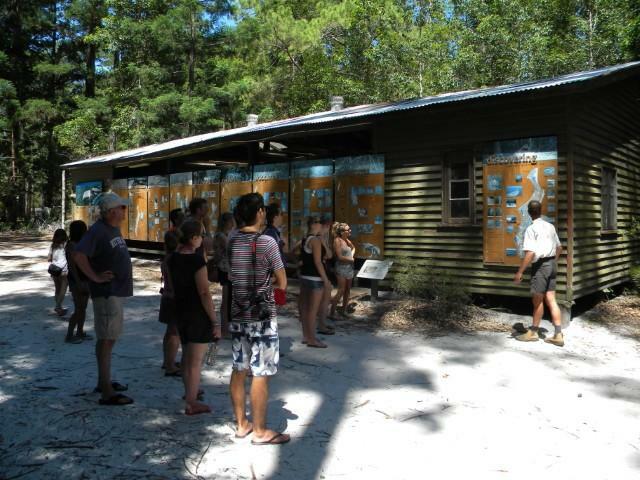 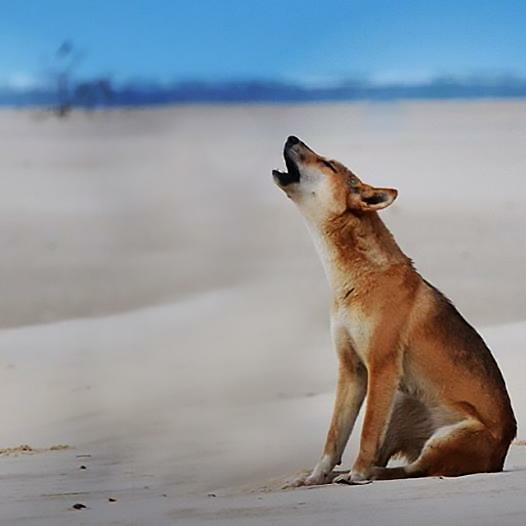 Ideal for a relaxing day trip to Fraser Island, this tour offered by The Discovery Group caters for small groups of no more than 25 per vehicle. 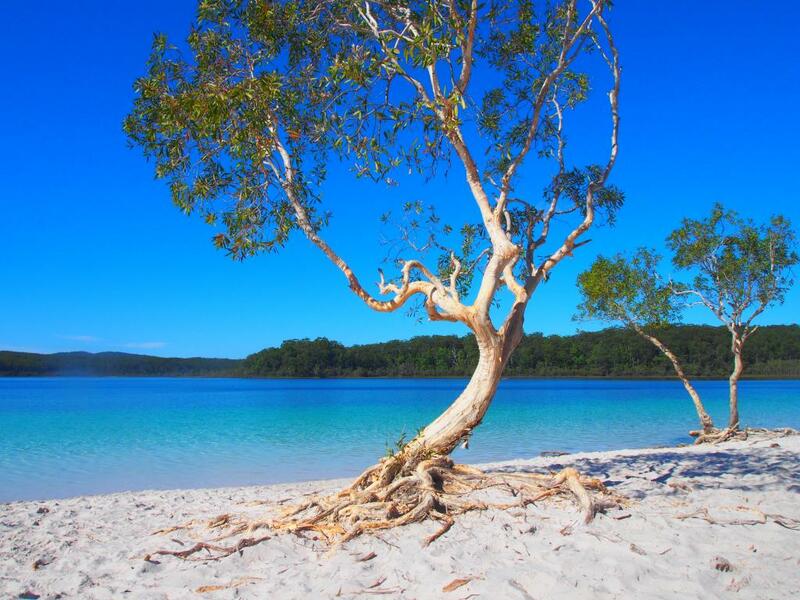 Beginning with an early morning pick up from Noosa on the Sunshine Coast, you'll cross the river via ferry reaching the Cooloola National Park. 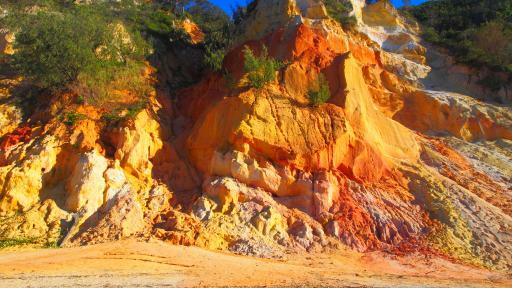 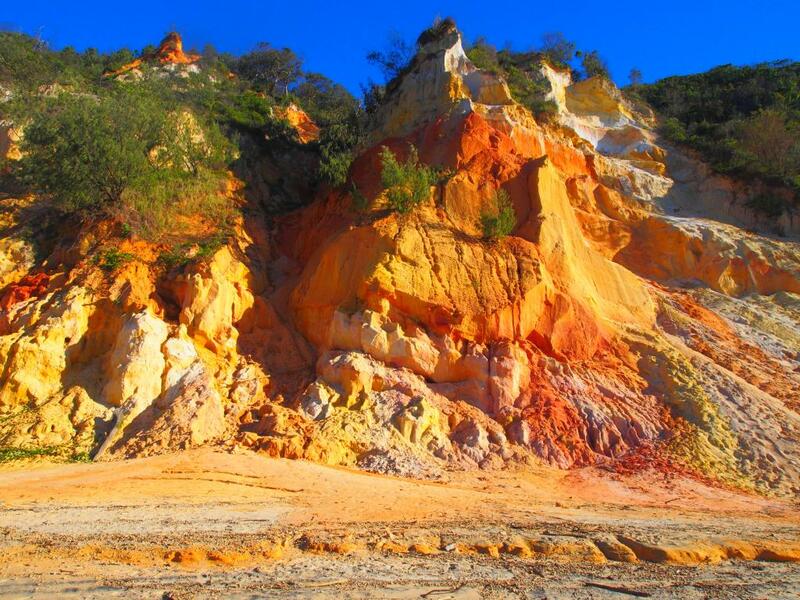 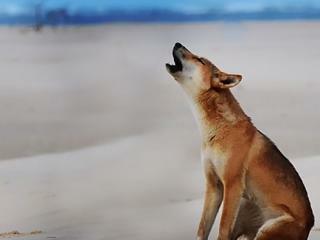 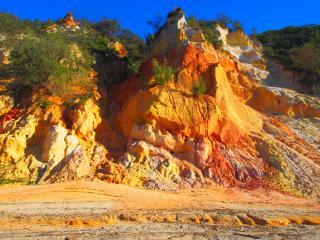 Your first stop on Fraser is for morning tea on the coloured sands of Rainbow Beach at Teewah. From here it's off to 75 Mile Beach then on to a guided rainforest walk before a delicious lunch roll. 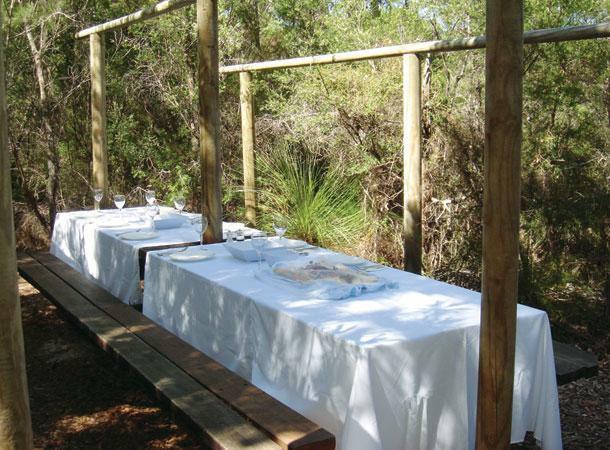 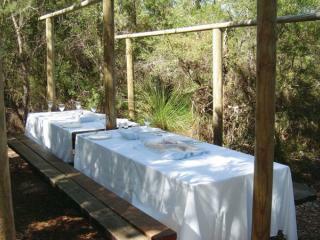 After lunch join the guided section of the boardwalk before setting off on your own through the Pile Valley section. 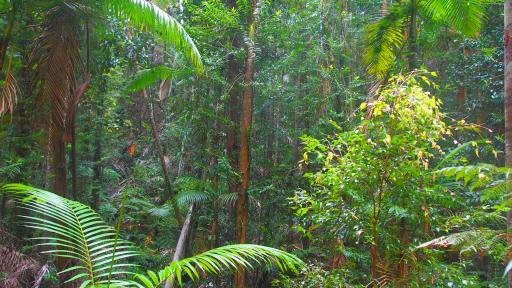 This is a fantastic walk through some of the biggest Satinay trees on the island, and if you are not mobile or not keen to walk, your Discovery Group guide will drive you around to the other end of the 45 minute walk, where the less mobile people can just enjoy a shorter flat walk (no stairs) through Pile Valley while they wait for the rest of the group. 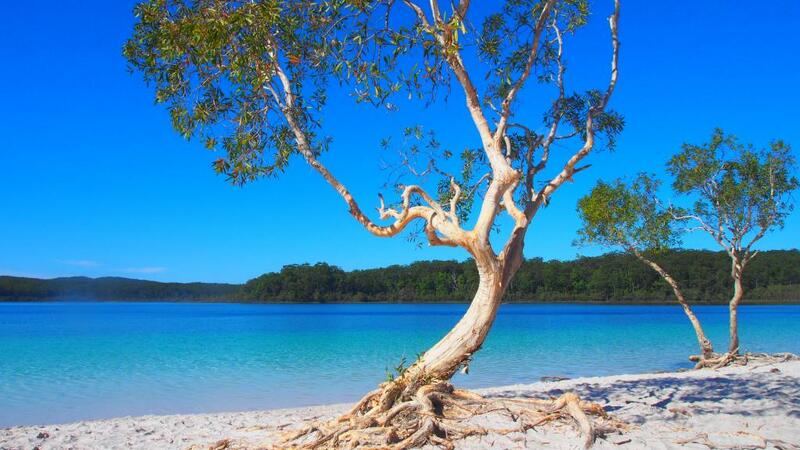 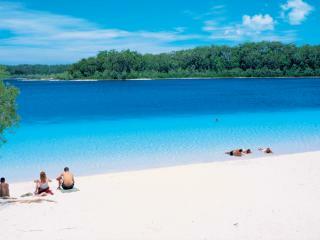 Lake McKenzie is located nearby and is perfect for a refreshing dip after lunch. 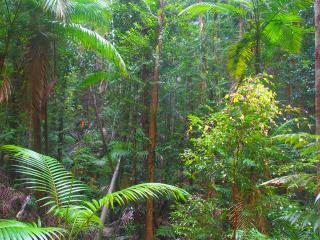 In the afternoon you'll make your way back down Fraser's sandy highway before heading back to Noosa. 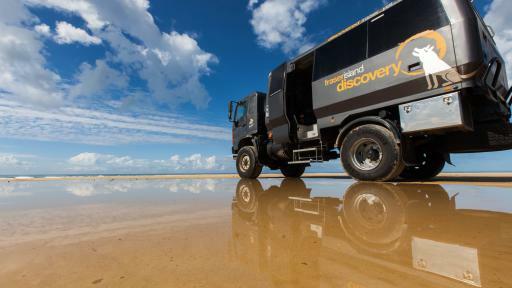 Operated by The Discovery Group, this one day tour is the ideal introduction to the largest and most beautiful sand island in the world.